Do you follow us on Facebook or Twitter? If not, make sure you do to get the very latest news – we work hard to keep our social media sites up-to-date. 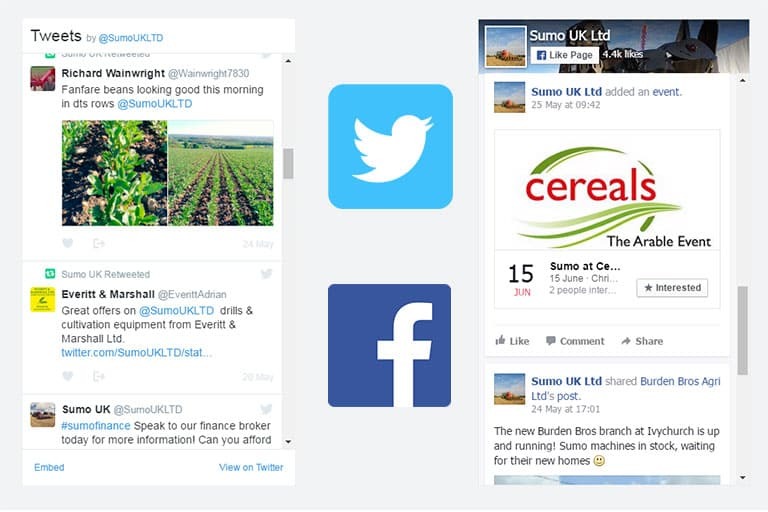 Its @sumoUKLTD for Twitter and Sumo UK Ltd for Facebook.